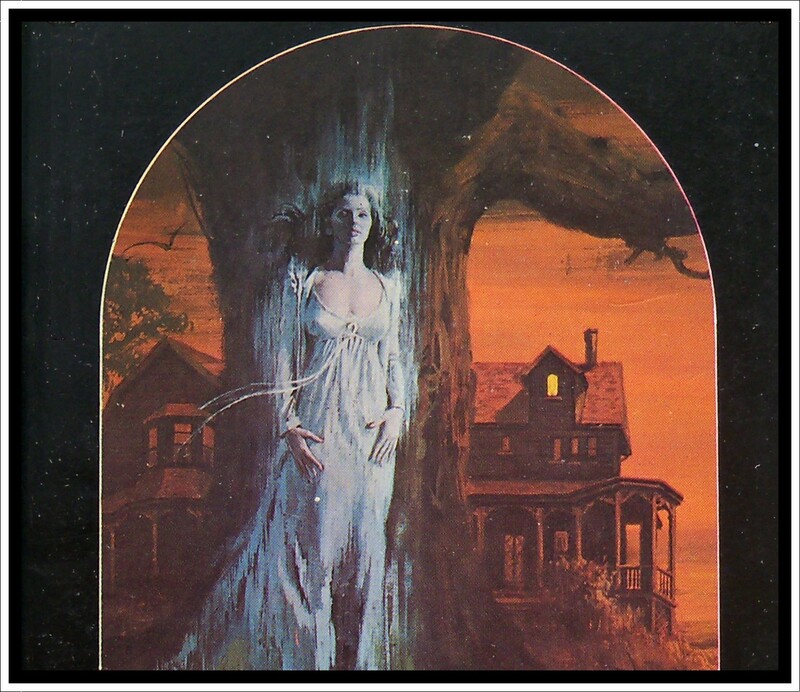 From the moment she came to live at Phantom Manor, a rotting pile of stone she had suddenly inherited, Jan Davis became the terrified victim of a series of ‘accidents’. 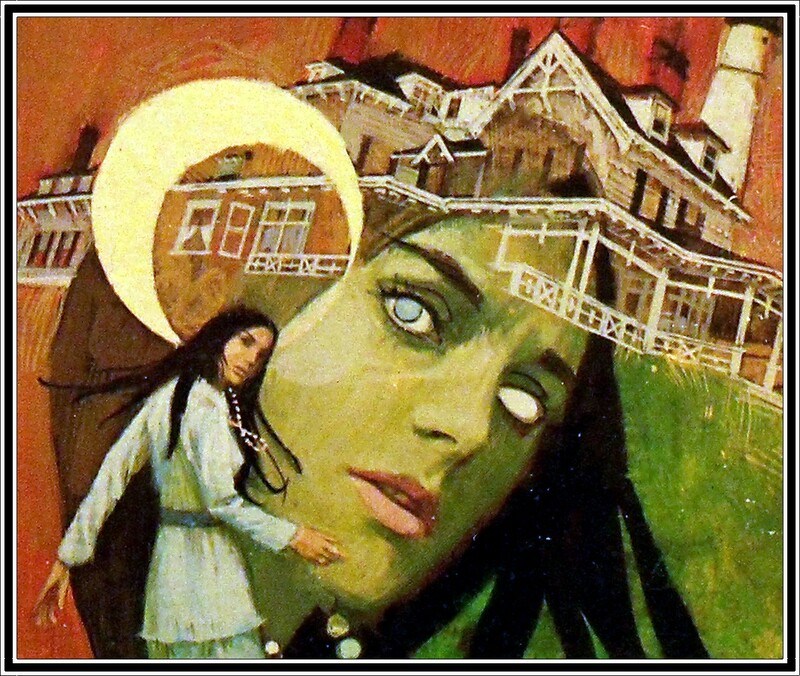 The lurking murderer could be anyone whose life was tied to the dread secret of the eerie mansion; a homicidal half-witted young man; a jealous relative who wanted the manor for herself; even a neighboring landowner with whom Jan had fallen in love. 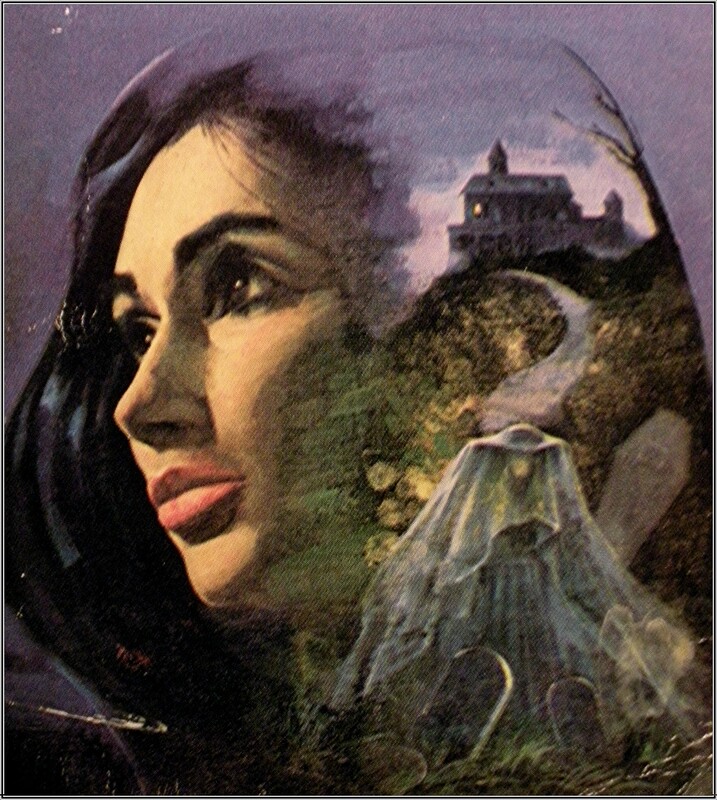 A Paperback Library Gothic by Marilyn Ross. 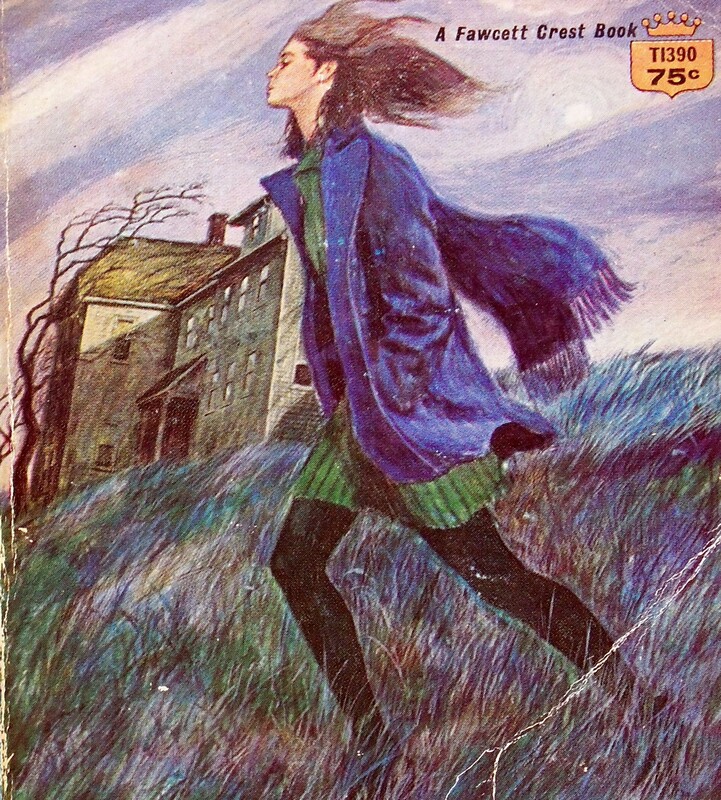 First printing January 1966. 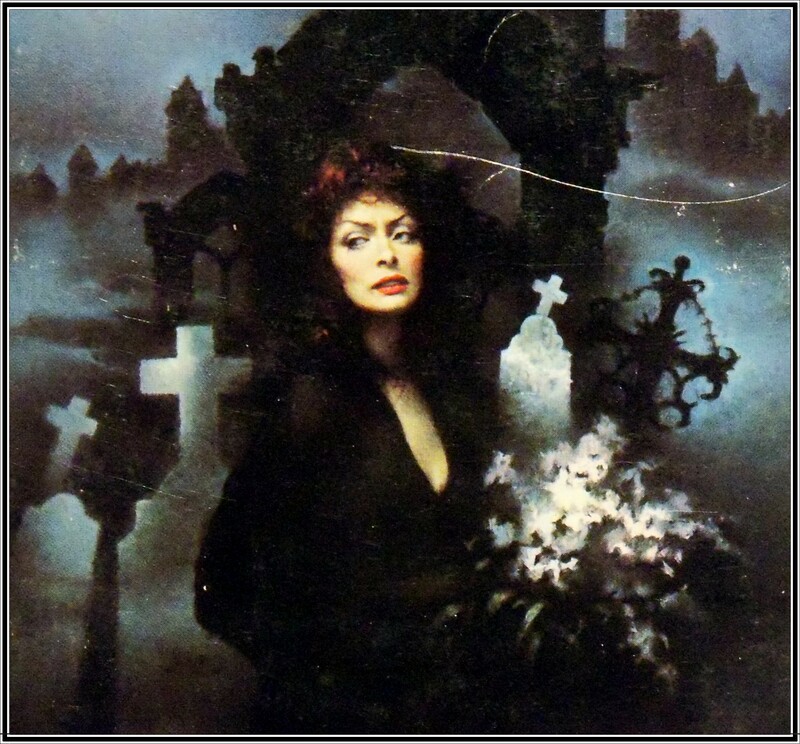 Cover art Victor Kalin. This one I found in pristine condition at a local charity shop. It promises all sorts of gothicky goodness and has gone straight on to my pile of must-reads over the Christmas holidays. A week ago, Susan Anderson had never laid eyes on handsome Stephen Branthwaite. And now she was his wife, the loving mother of his 6 year old son, and mistress of magnificent Whitehall mansion. It was a dream come true – until the nightmare began. For someone was trying to kill the child! Suddenly the splendor of Whitehall turned black with terror. Had Susan given her heart to a killer? 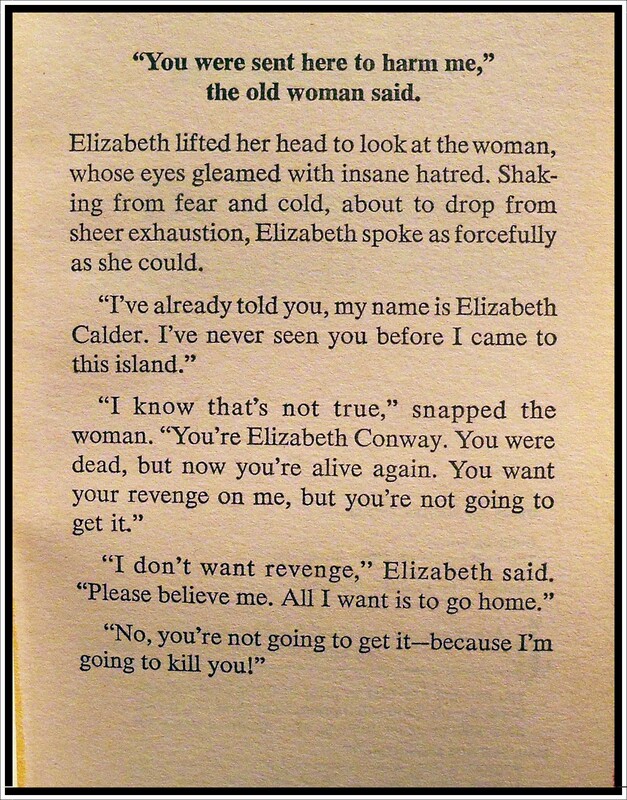 Would she meet the same macabre fate as the first Mrs. Branthwaite? Could she save her son from the clutches of evil when her own life had become a bonechilling race against death? 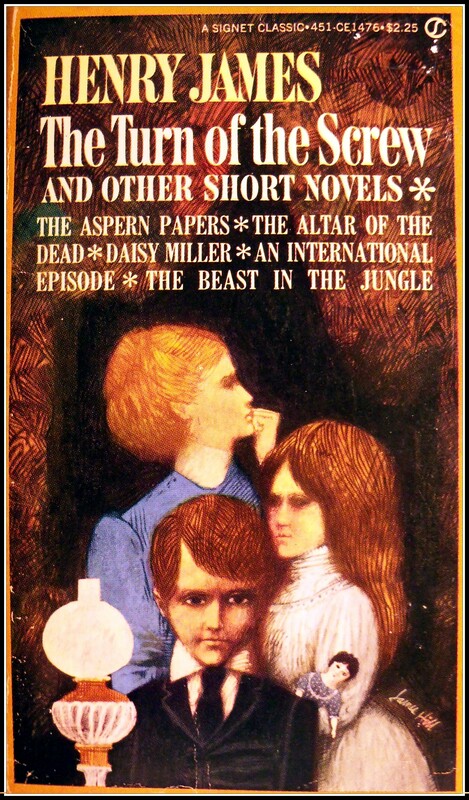 Written by Elisabeth Offut Allen, this Popular Library Edition 1974. Three times a charm, so the saying goes, and in honour of tonight’s full moon, I thought I would continue the month’s doggy-themed gothics with this hauntingly illustrated Queen Size Gothic. I’ve not read Hounds of the Moon as yet – but I’ve had a quick peak through the pages and like what I see so far. I like this opening line enough to want to read on and the back blurb promises ‘READING FIT FOR A QUEEN’ so I guess I will be adding this to my ever-growing pile of gothics to get through! A true bride of January, Vanessa thrived on the strength of her ambitions. 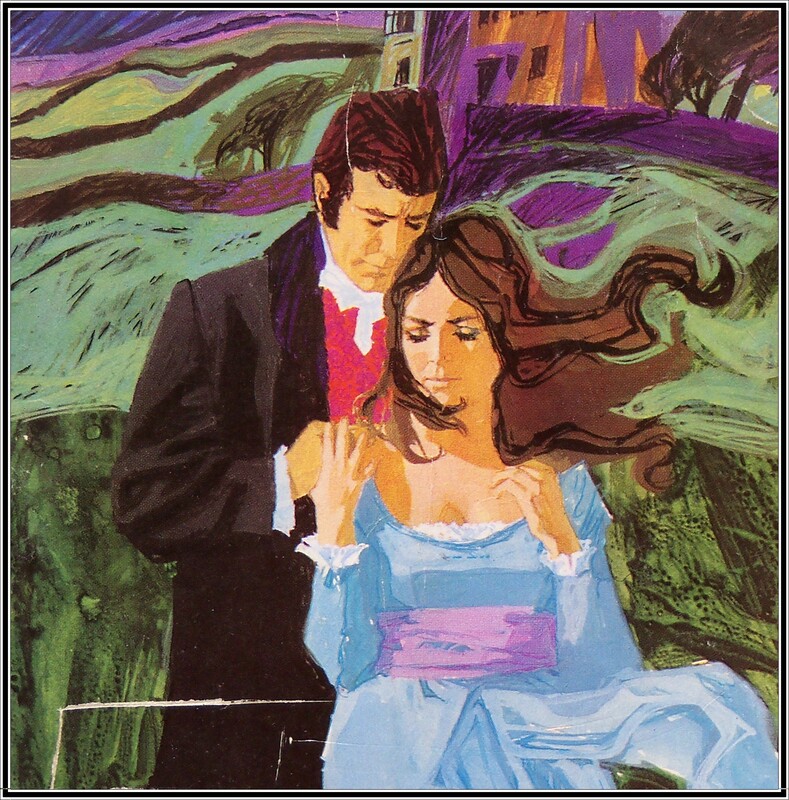 Even her most secret dream to marry into nobility was suddenly within her grasp when handsome Lord Edward Norville fell madly in love with her. 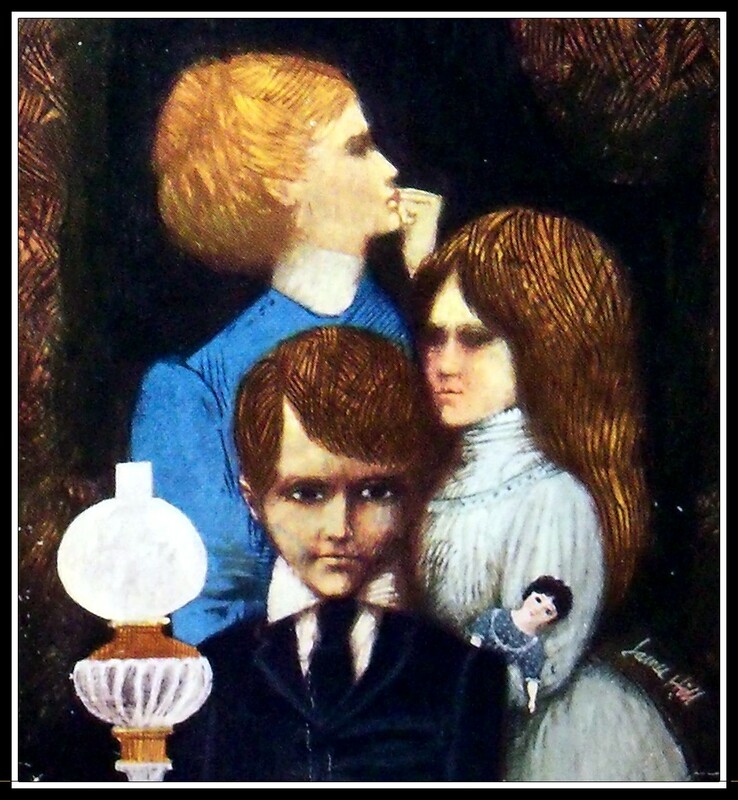 But Edward’s proud ancestry was marred by an unearthly malignancy that was destined to twist her hopes and challenge her Saturnian endurance. 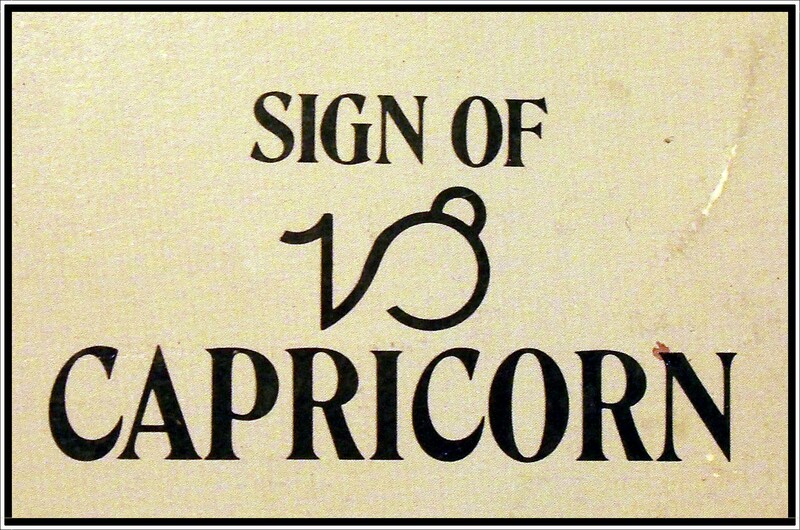 For, the instant she dared to marry him, the ancient family curse against the brides of Capricorn would be hungrily waiting to claim her as its fourth victim. Then the lights went out. She was helpless in the dank, cavernous wine cellar. Then suddenly from a distance she heard a low, gloating chuckle – a malevolent sound that sent her fears soaring! Wheeling around she snapped her flashlight beam in the drection of the sound. 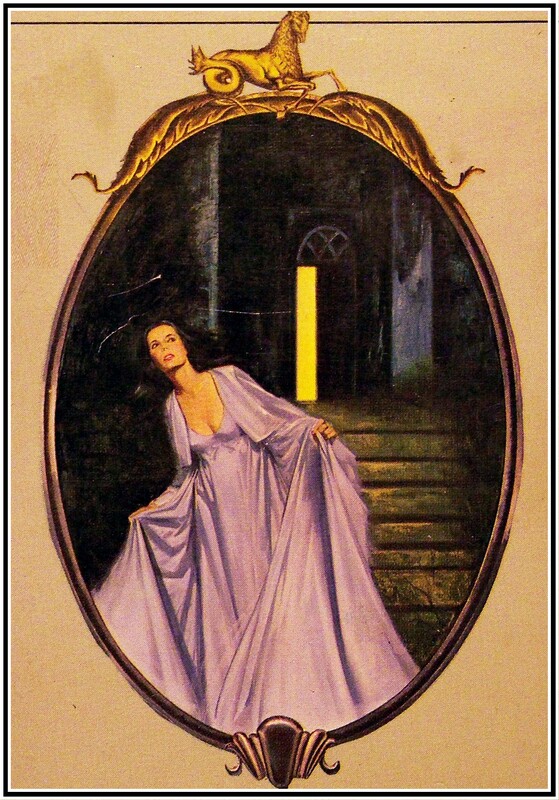 To her utter shock, she saw the outline of a crouching figure in some sort of ragged robe. Then the beam leveled on the features of a gargoyle with a twisted mouth and glittering, insane eyes. Vanessa screamed and stumbled into total blackness……. Writen by W.E. Dan Ross. 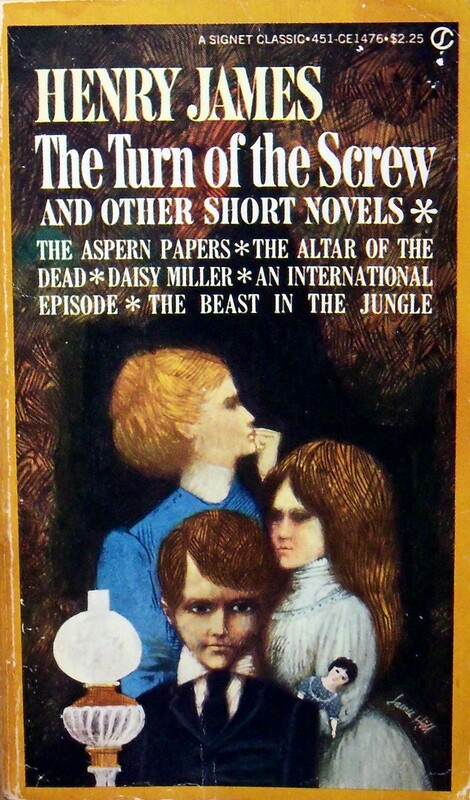 Published by Berkley Medallion Books December 1976. 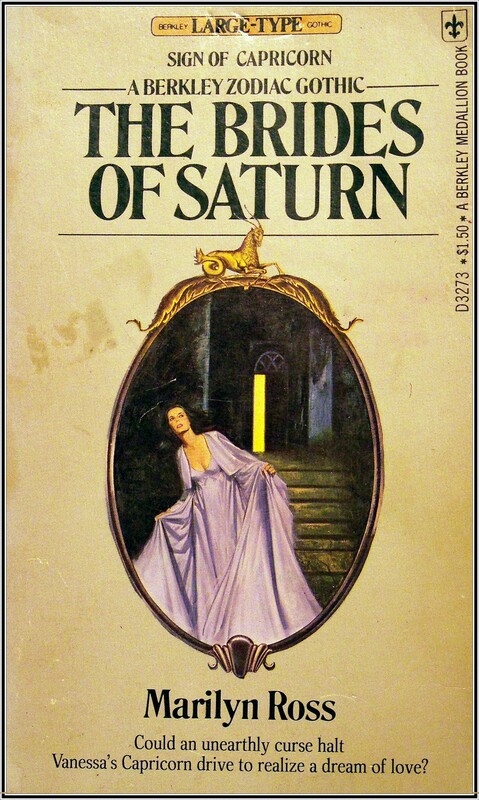 The last in this months themed Gothics, Brides of Saturn is one in a series, published by Berkley, featuring a book for each sign of the zodiac. Beautiful Marge Trotter – with Cancerian impulsiveness and love for travel – accepts a summer job which takes her to the fabulous French Riviera and to Carcassonne, the place of her birth. There she becomes the focus of a bizarre contest – that involes Emilio Santori, a composer who has been dead for forty years. 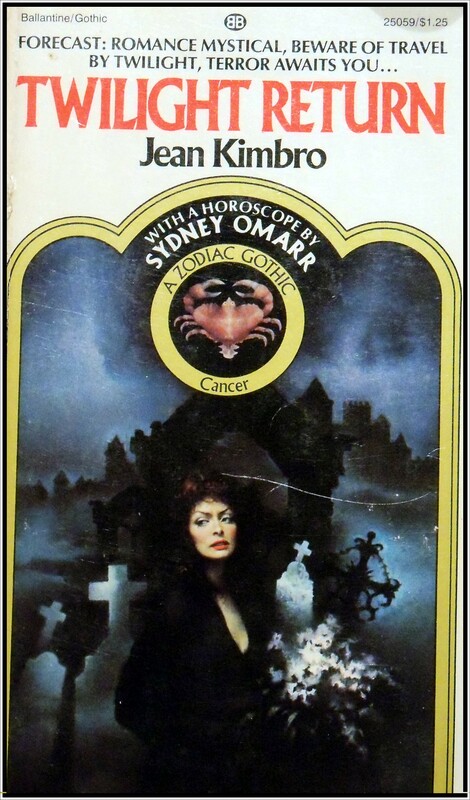 Twilight Return – An Astrological Gothic Novel for Cancer. An amazing new line of astrological romantic suspense novels in which the signs of the Zodiac determine the ultimate destinies. 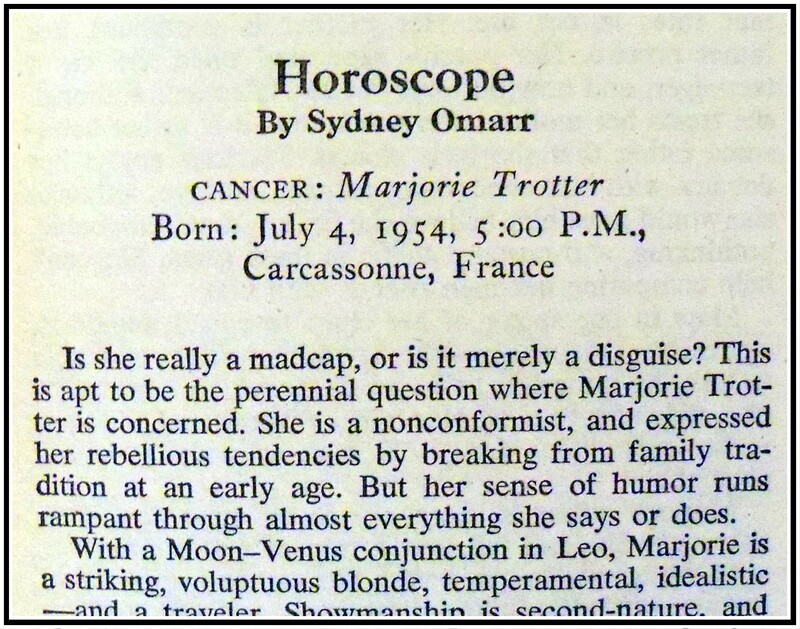 SYDNEY OMARR, the internationally acclaimed astrologer, casts the horoscope for each heroine, to illuminate the interplay of human character and astrological influence. Watch for your birth sign’s appearance in future editions of this star studded Ballentine series. Written by John Kimbro. 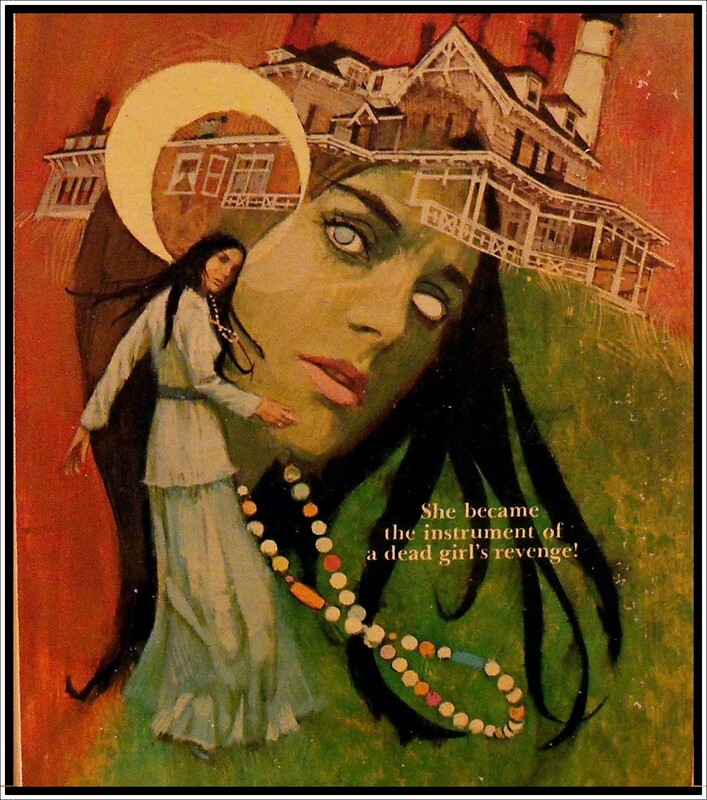 First edition Ballentine Gothic July 1976. 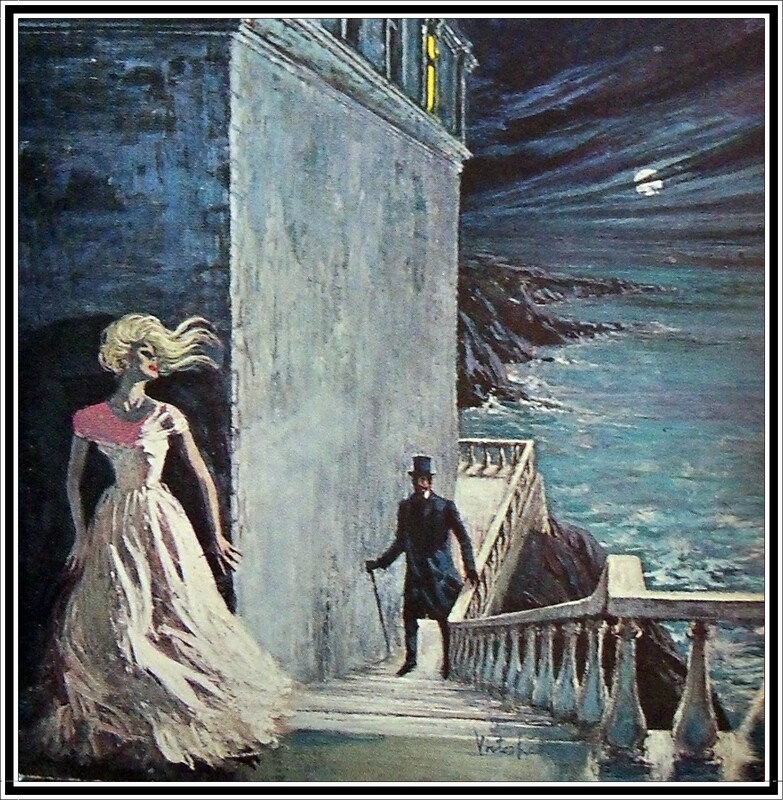 Cover art George Ziel. The introduction alone is a story in itself! The newlyweds had come home to the Marchand mansion. But the silent old manor house quivered with hidden terrors. Written by Dan Ross. 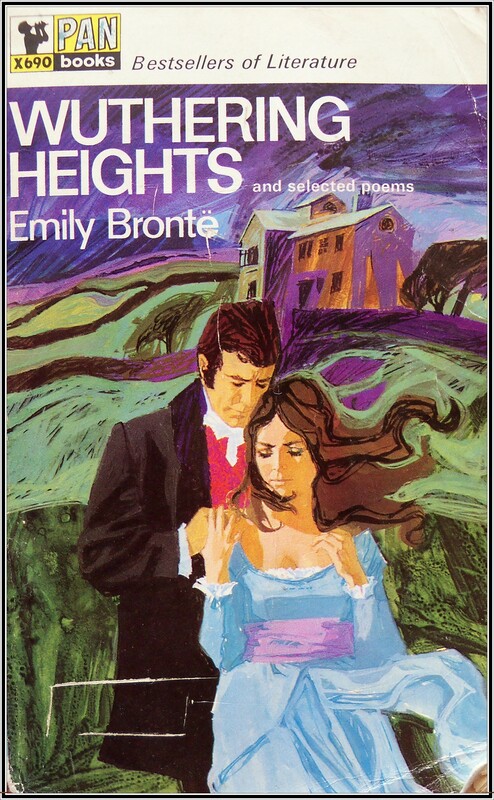 First printing by Macfadden-Bartell April 1969, second printing June 1971. 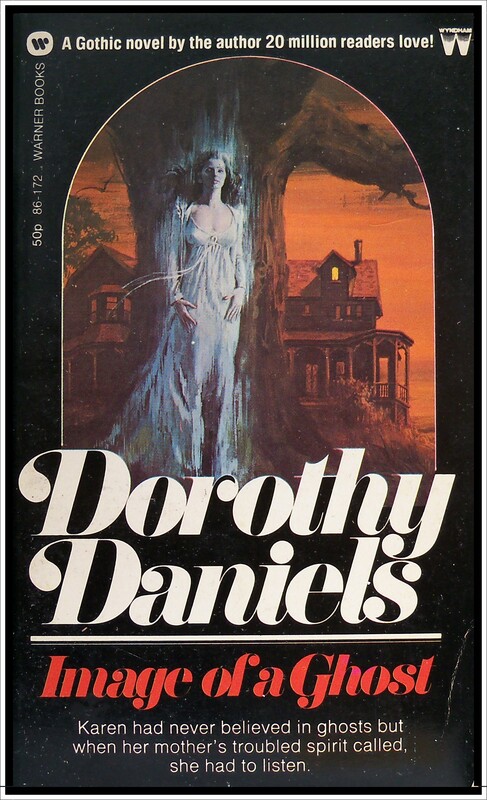 Nancy Marchand is newly wedded to Ralph, a hot shot criminal defence lawyer and proud owner of a large ancestral mansion situated on the shore of the idyllic Green Ridge Lake in Vermont. Sounds to good to be true? Of course it is! For one thing, Nancy’s husband takes his work far too seriously, giving the phrase ‘bringing your work home with you’ a whole new meaning when he brings one of his clients – the beautiful blonde and accused poisoner Jean Gilbert – home to live with them. Ralph insists his motives are entirely professional but Nancy has her doubts, especially when Jean confesses to her she actually quite fancies him. And then Nancy starts getting ill – someone is trying to poison her….. 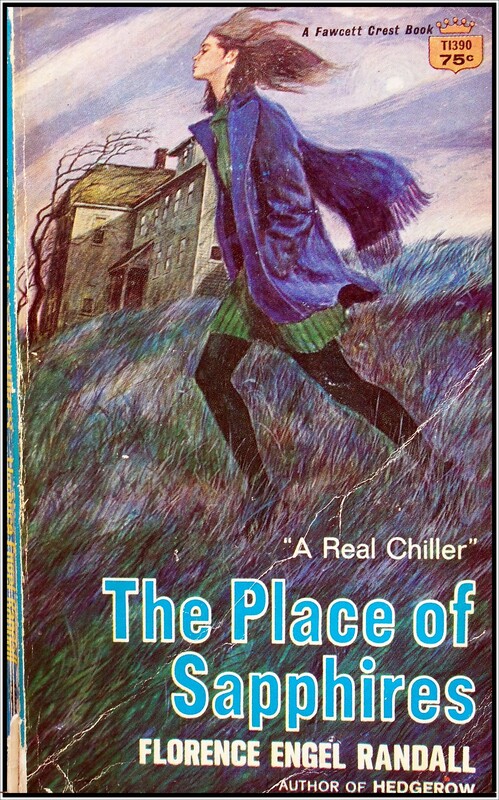 I quite enjoyed this book as a bit of a thriller but I did not find it very gothic. There was a lot of dialogue but not much in the way of atmosphere. The spooky bits were very few and far between and centred around the appearance of a ghostly spectre of a long dead ancestor supposedly acting as a portent of bad things to come – but ultimately I was left with the impression it was merely a device tacked on to the story to add a supernatural dimension. 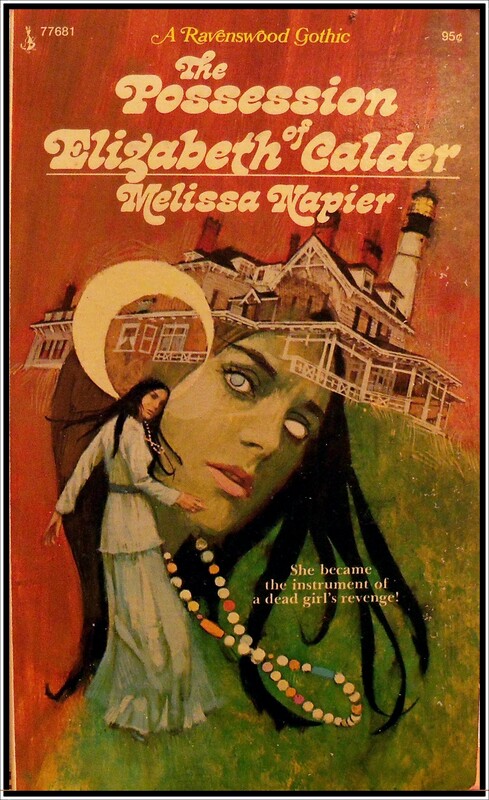 I do however love the dreamy, almost psychedelic, cover art. Three out of five stars.